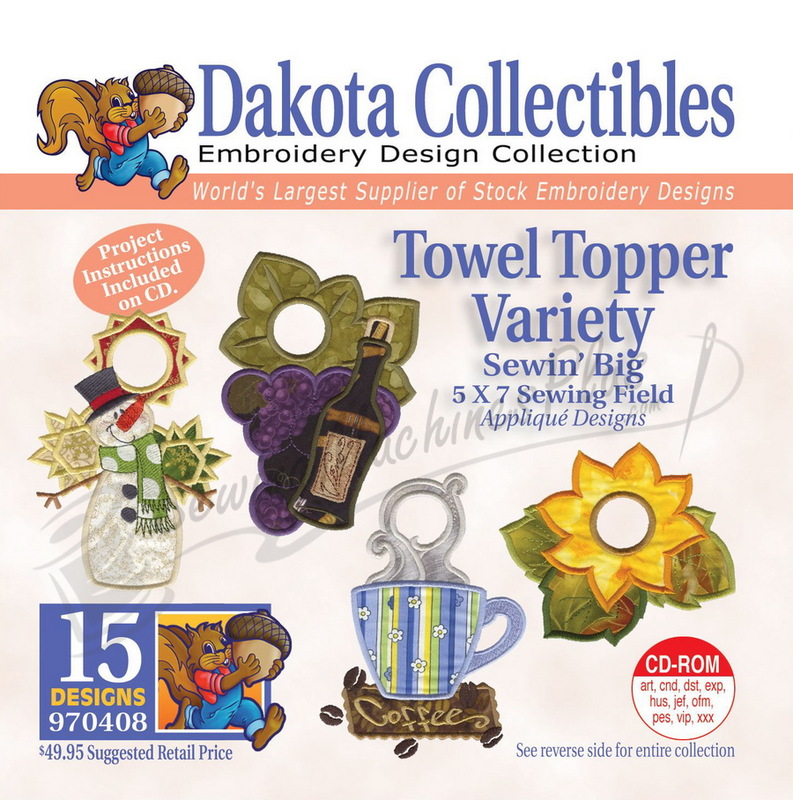 Give your embroidery items that special touch with licensed designs! Simply pick your topic, and Dakota Collectibles is likely to have the design you’re looking for. Here are just a few of thousands of designs we carry.